Face washes essentially fall into three main categories: gel-, foam- and cream-based. Which one are you using? And more importantly, are you using the correct formula for your skin type? 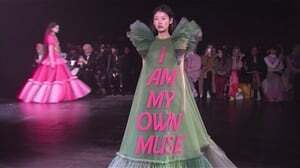 Many don't. Not all face washes are made equal, i.e. how effective it'll be on your skin. NOTE: What is your skin type? Find out here. Use foaming face wash, it exfoliates and hydrates your skin and keep it looking fabulous. 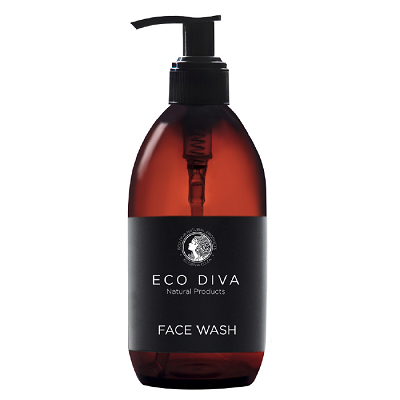 Eco Diva Face Wash, R355. It's so light and effectively cleanses the skin, even removing makeup. Oily cleansers work best for dry skin. They leave the skin void of all impurities without further stripping it of essential natural oils. Cleansing oils can help to hydrate your skin by assisting in the production of your skin's natural oils. Unlike gel or cream cleansers, oily cleansers will instantly hydrate your dry skin. If you don’t like the feeling of applying an oily cleanser to your face, thicker balms (like the Clinique Cleansing Balm) or moisturising cleansers will give you the hydration of an oily cleanser while remaining thicker in texture. These products naturally transform into a light cleansing oil. 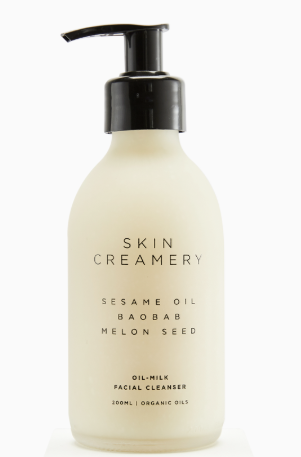 Skin Creamery, Oil-Milk Cleanser, R 375. So delightful, your skin will be smiling. Gel formulas usually work well for skin types that are combination or oily as they help clear excess sebum off the skin and leave it refreshed. 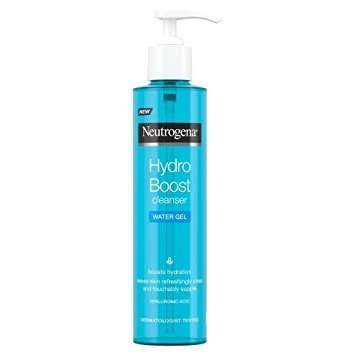 Neutrogena Hydro Boost Water Gel Cleanser, R95. Also use a water-based gel formula, they remove oil but still deliver a light form of hydration that won't clog pores. Skin feels clean but not tight and dry. If you have sensitive skin, definitely stay away from any sort of exfoliants or acids. 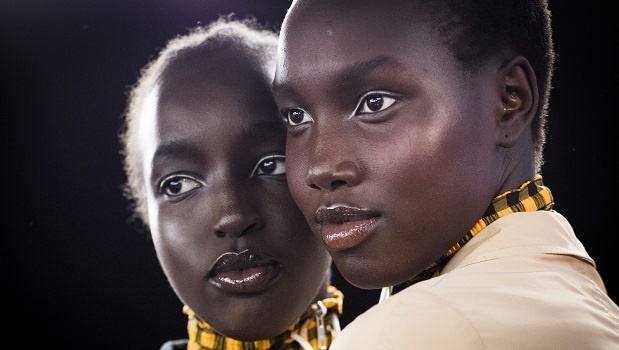 Stick to hypo-allergenic moisturising face washes that are milky because they’re lightweight. Milky cleansers have less water and more nourishing ingredients, like fatty acids and ceramides, to fill cracks. 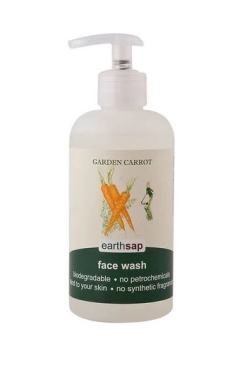 Earthsap, Soothing Face Wash Garden Carrot, R80.95. Use a cleanser that will help eliminate the blemishes, reduce the size of your pores and unclogs your pores without drying your face. The cleanser must contain low percentage of salicylic acid and glycolic acid to gently exfoliate without stressing skin. 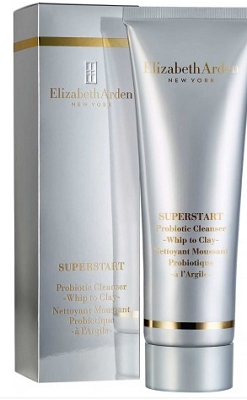 Elizabeth Arden, SUPERSTART Probiotic Cleanser - Whip to Clay, R430. Edgars. Use cleansing oil, this formula breaks down the lipids in foundations, powders, and even stubborn eye makeup. It also breaks down excess oils on your skin. Oil dissolves oil, there's no scrubbing required, making cleansing oils both gentle and effective at removing makeup. Use micellar water to wash your face. This prevents too much product from landing on one spot and causing irritation. Use this as you would a toner; apply with a cotton pad, no need to rinse. The best one in the world! 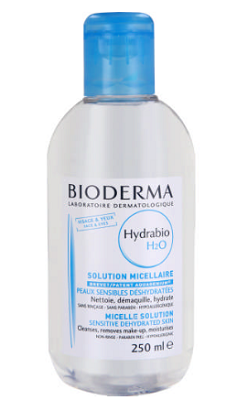 Bioderma Hydrabio H2O Solution Micellaire, R229.95, Clicks.